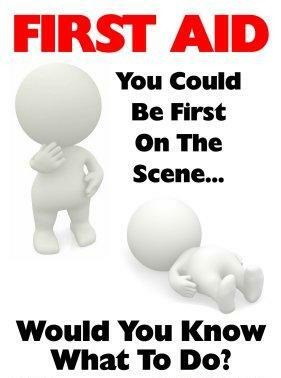 First aid is emergency care given immediately to an injured person. 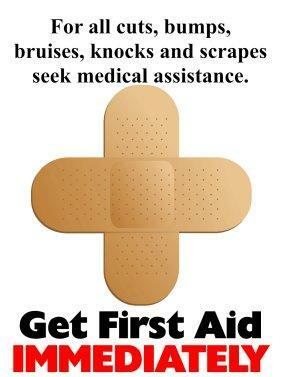 The purpose of first aid is to minimize injury and future disability. 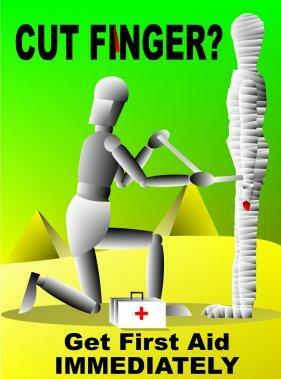 In serious cases, first aid may be necessary to keep the victim alive. 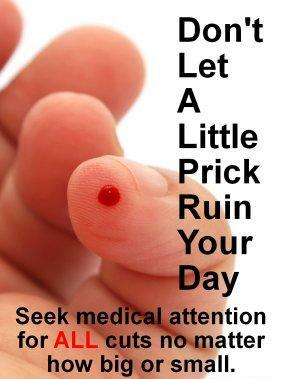 As a minimum, you must have: a suitably stocked first-aid box, an appointed person to take charge of first-aid arrangements and information for all employees giving details of first-aid arrangements.